Fast Anti-Virus and Anti-spyware Protection Detects, blocks, and removes viruses, spyware, adware and rootkits. NEW QuickScan Lets you check for threats in the most commonly infected areas on the computer in less than 10 minutes and on modern machines within seconds. The most powerful version of Ad-aware, Ad-aware Professional is a leading spyware removal utility that scans your memory, registry and hard drives for known advertising systems and spyware and lets you remove them safely. Highly customizable, with Ad-aware Professional, you can actually change the way that Ad-aware deals with other programs and processes on your system. Real-time scanning offers continuous protection from malevolent programs. Anti-Virus and Anti-Spyware technology protects you from falling victim to or unwittingly spreading a virus, worm, or Trojan horse. It also prevents the unauthorized access of information from both spyware and adware. What is my IP adress? 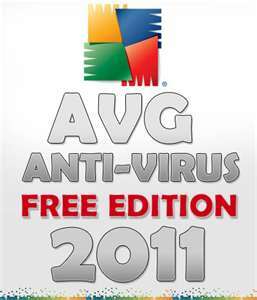 AVG FREE. Anti-Virus and Anti-Spyware technology protects you from falling victim to or unwittingly spreading a virus, worm, or Trojan horse. 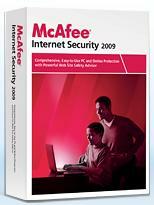 It also prevents the unauthorized access of information from both spyware and adware. of the RAR archiver and ZIP files.